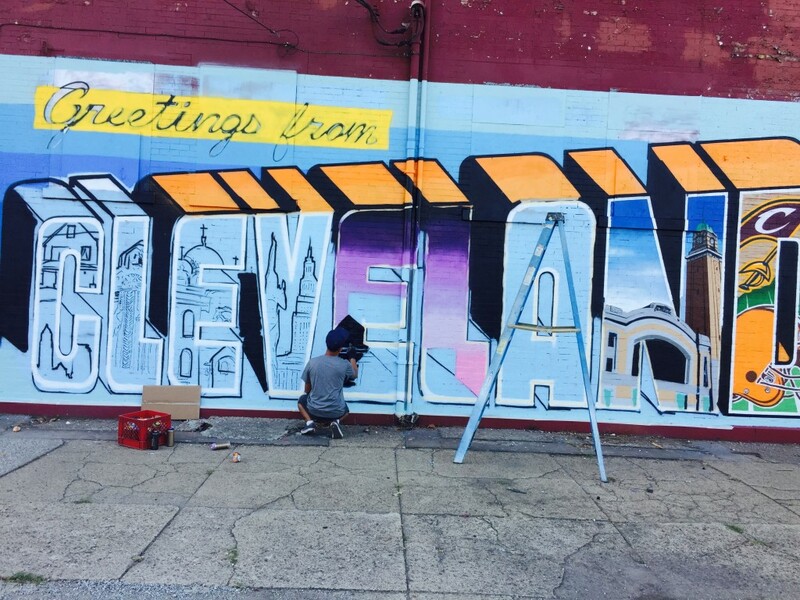 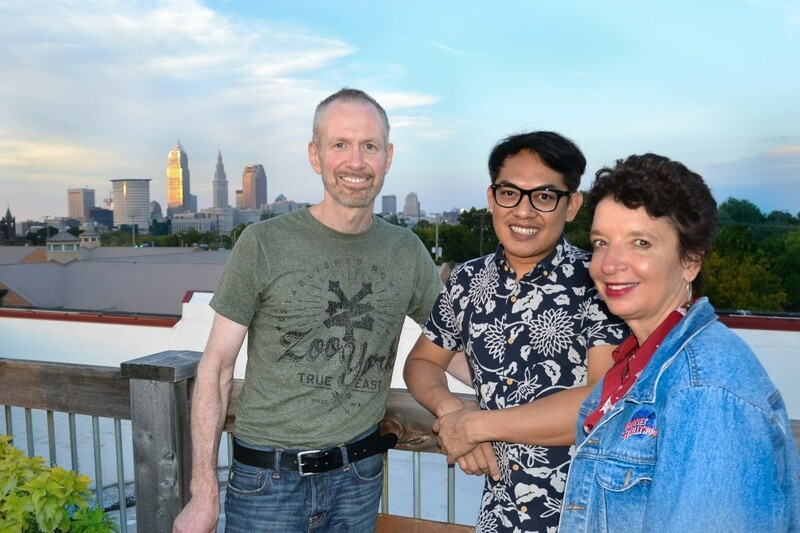 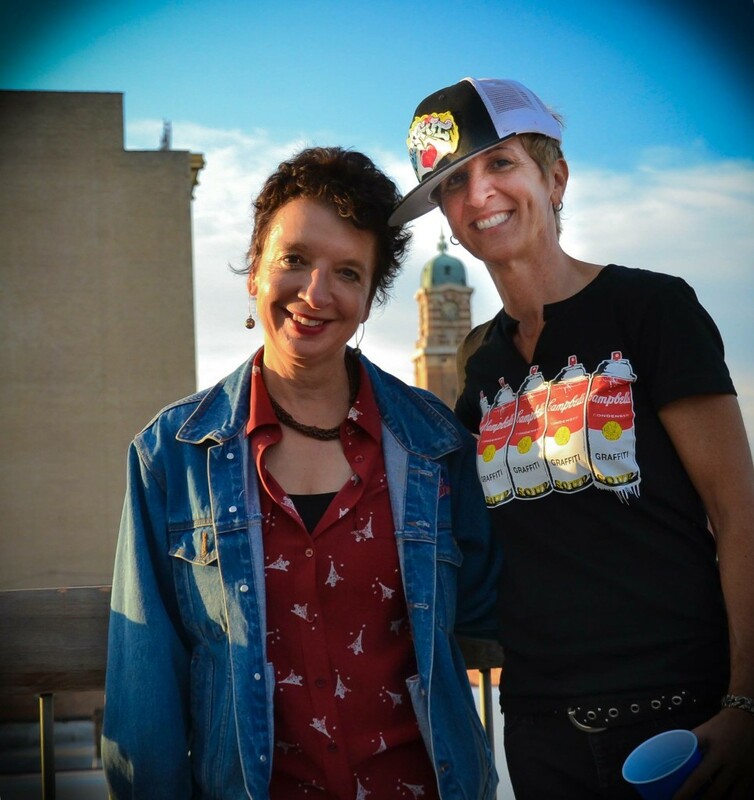 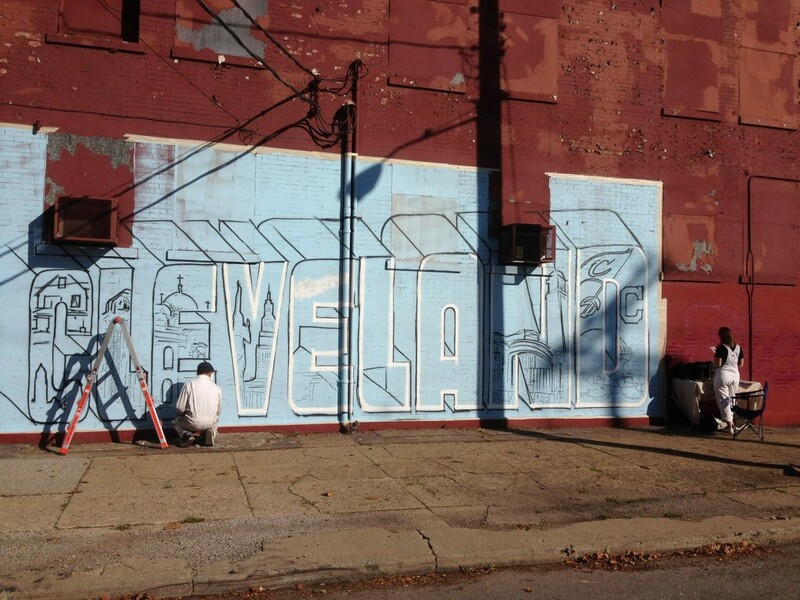 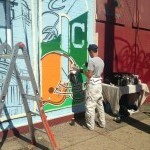 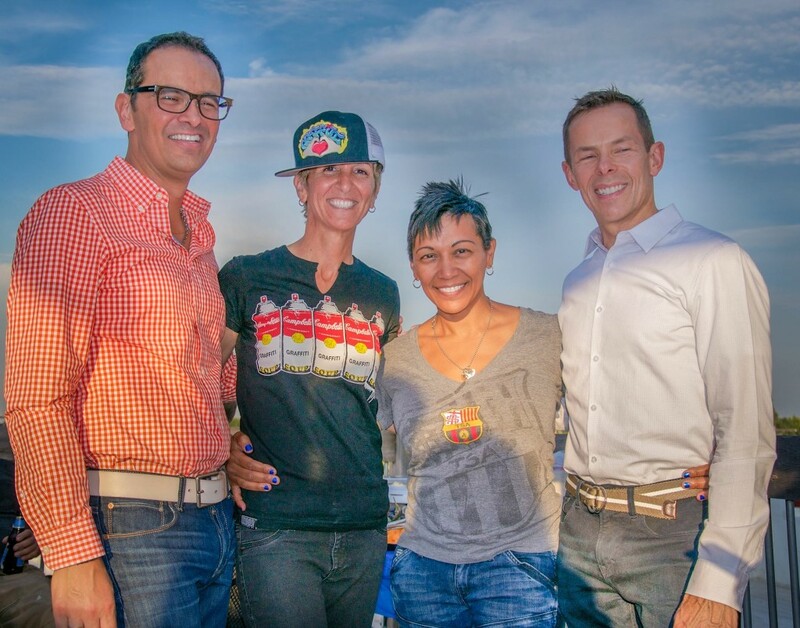 The Greetings From Cleveland mural was made possible by Graffiti HeArt and sponsored by SOLO (South of Lorain Block Club). 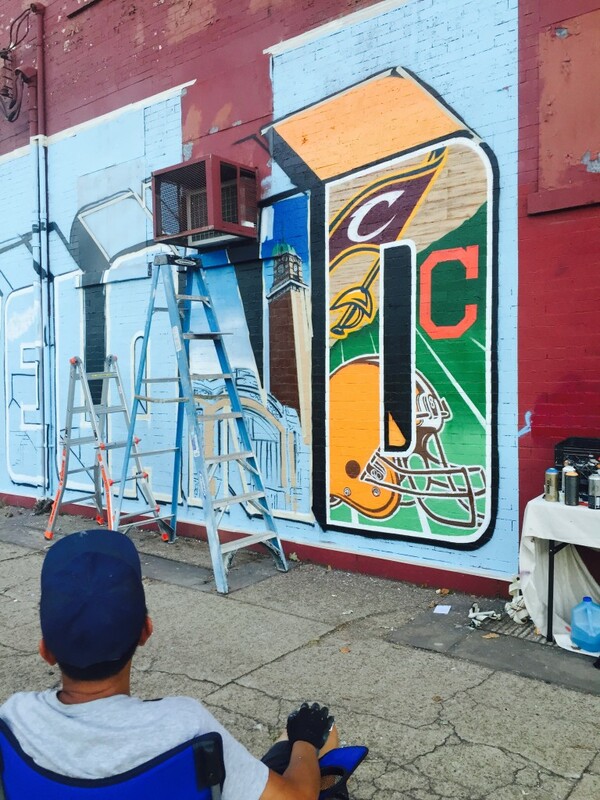 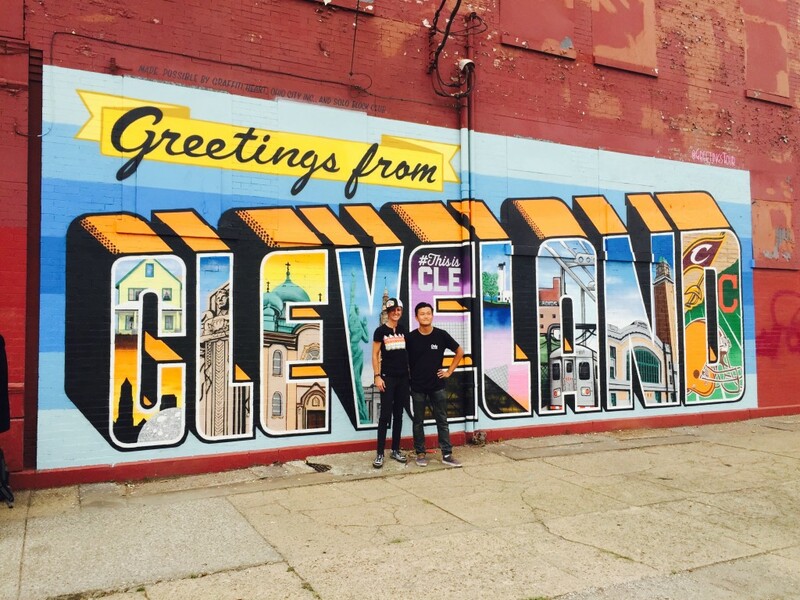 Victor Ving’s Greetings Tour made a stop through Cleveland, engaging Vic Savage and Alan Signs in the mural installation project. 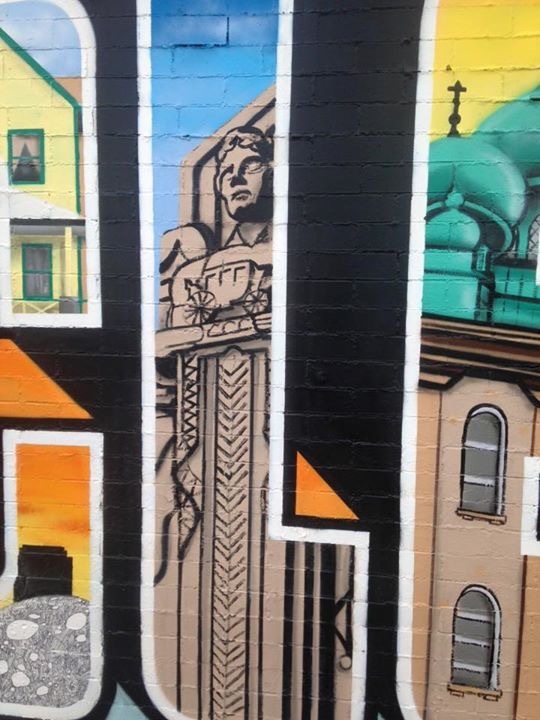 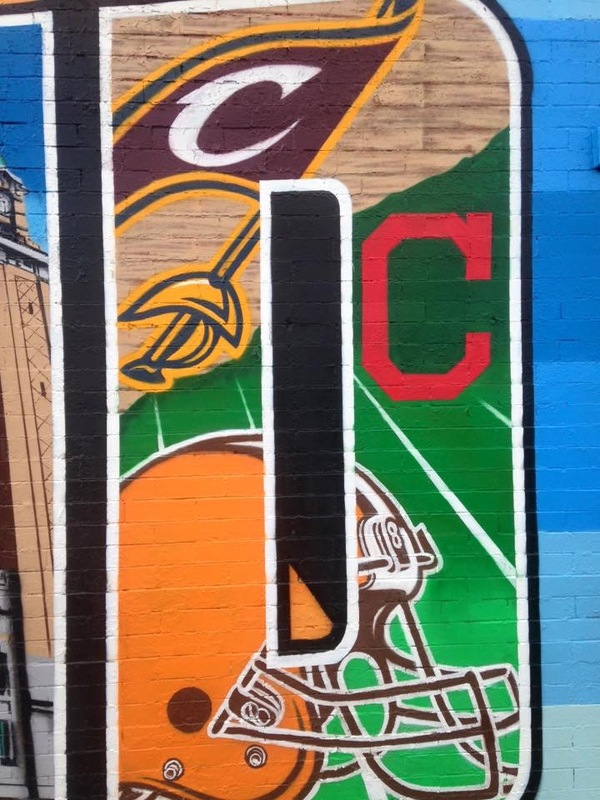 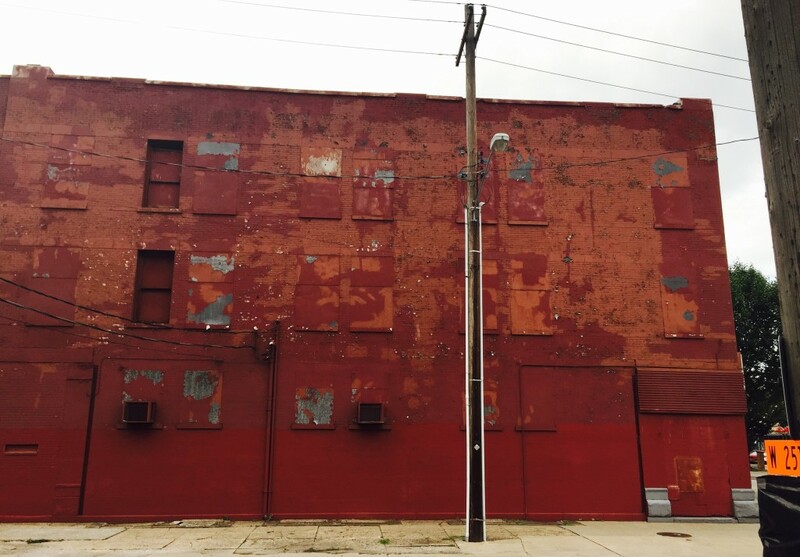 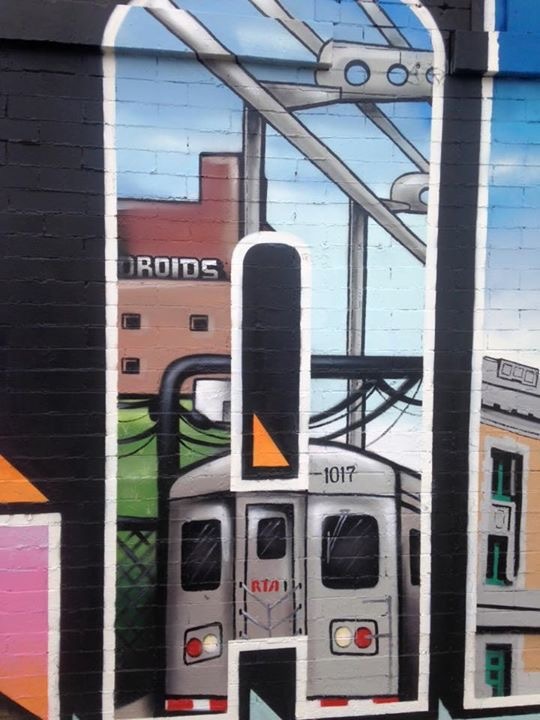 This mural can be visited at Chatham Rd and West 25th Street in Cleveland, Ohio.